as any of my $100-$150 Savinelli's." superior smoke but I've no idea which they are. r: With you all the way on that response. More than I should, but less than it's worth. Well, it's nice that we agree on something. I love the look and feel of my higher dollar Ardor. It just has an odd bitter flavor that isn't going away as fast as I wish it would and it has yet to deliver the depth of flavor that my well used Savnell's do. I'm determined to stay the course and hope that it shapes up as it gets more break in time. I've only smoked it 15-20 times so it's too early to call it a dud. OK, while I'm not going to share the specifics of how much I've spent (thank Goodness, not even my beloved wife knows that), with the 320/321 pipes, you've hit upon the best bang for the buck level. No one smoking a pipe simply for the enjoyment of the tobacco need spend a penny more. For those who find enjoyment collecting finely crafted, handmade functional art, there are options priced many times the cost of those wonderful Savinellis, and although apparently irrationally expensive, they are worth it. Enjoy whatever pipe you have. Don't let the pipe you don't have steal even an iota of pleasure from the ones you already have. My Savinellis are my favorites. Also have a $70 “International Selection” that I love and smoke almost every day. 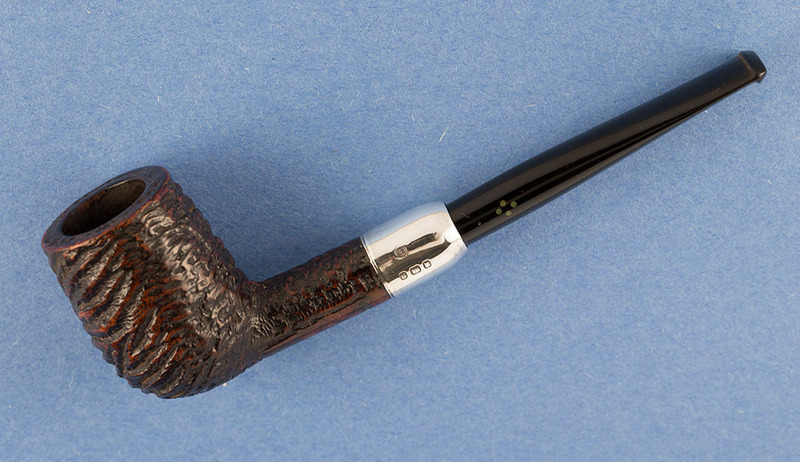 As much as I love my Petersons, Nordings, etc., I've often called the Savinelli 320 a magic pipe. This thread is more proof to that theory. Well, this is all music to my ears. 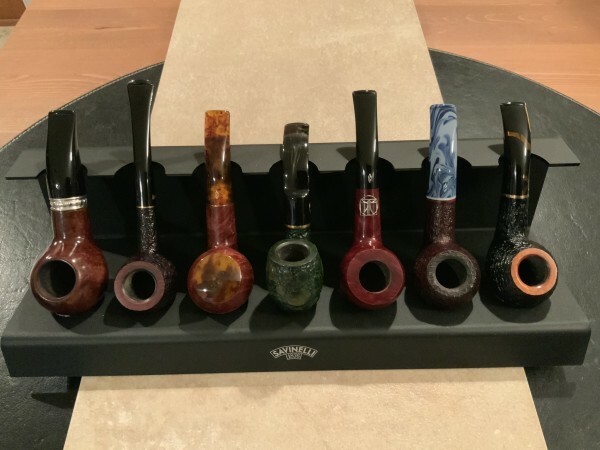 I ended up buying seven Savinelli authors and may not have finished yet! I think it's the greatest pipe of all. Craig nailed it. Except for me it's the 673/623 shapes instead of the 320/321. Okay, maybe the 122 also. as well when it does. Most under 100 but 300 has been my limit so far. Last week I got an Oldencott Nicofry Estate for 10.50 plus shipping, reamed, cleaned and polished no less and its quickly becoming a favorite. The one Sav I had after smoking a dozen times still tasted like paint thinner, and I swore off them but I may have to give them a 2nd chance with the 320 Trevi. I've been wanting that one since it was either on the cover or Jan of the P&C calender three or four years ago. 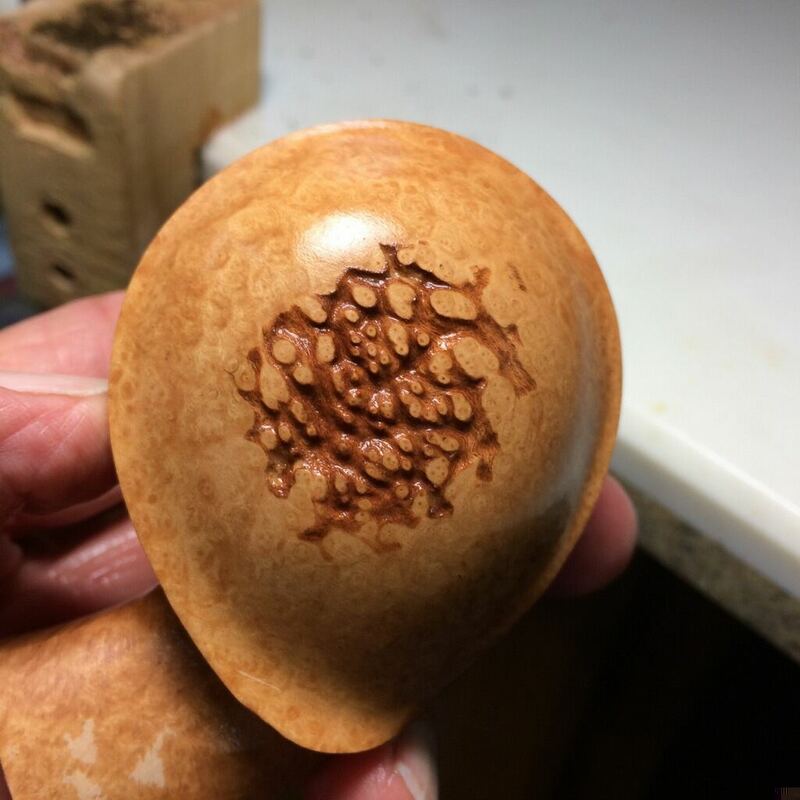 I got a Brog pear look alike that was drilled diagonally but ultimately found pear wood to be ick. Total myth. A good smoke is more about technique than equipment. That being said, I used to set aside 2 grand annually for pipes and tobacco. One year I didn't get much tobacco. I own nine Bruce Weavers, and he gave me two of those. favorites being the 320KS and 321 Authors. Most of these were purchased for under $40, and they have become my most smoked pipes in the past two years. The one Sav I had after smoking a dozen times still tasted like paint thinner, and I swore off them but I may have to give them a 2nd chance with the 320 Trevi. Here's my 320 Trevi. It smokes great and the unusual 'silver' band is a neat touch. It's Sterling on the Trevi? Anyone know if the Rossi's are as good? Total myth. A good smoke is more about technique than equipment. Really? Better quality wood? Perfect drilling? The shaping of the stem's lip? a superior smoke? Many, I think, would disagree. WOW! Nice collection. 21 Zulus! And I thought I'd gone overboard with my 7 Savinelli Authors! 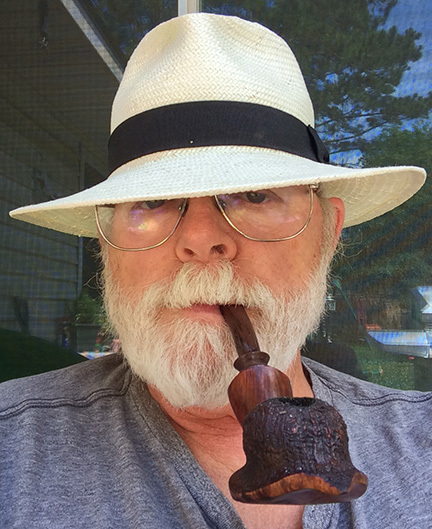 I have several artisan pipes in both briar and morta that cost around $300. $67.00 for the Dunhil shell in my avatar. I paid a total of $73.00 for a replacement stem! ($140.00) omg! 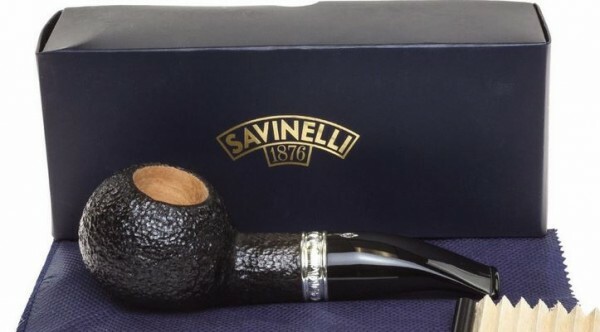 I was gifted a Savinelli Autograph Freehand by a forum member that was in pristine condition and "o" grade, which makes that pipe likely the most 'expensive' pipe I own. True that. A pipe can't perform better than how it is used. I own a couple of decent pipes. Knowing the best moisture level to release a blend's flavors has more of an effect than fancy grain. 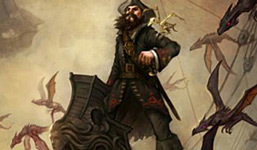 Those are my yachtsmen, and a few have been added since that picture was taken. Yep, really. All the technical aspects in the world aren't going to help you with poor smoking practices. I can get just as fine a smoke out of cob as I can a four figure pipe. The only truly poorly drilled pipes I've came across have been Dunhills. No. That's why I wrote 'silver' to indicate silver-colored. All the technical aspects in the world aren't going to help you with poor smoking practices. is about artisan pipes smoked by smokers who know how to smoke. 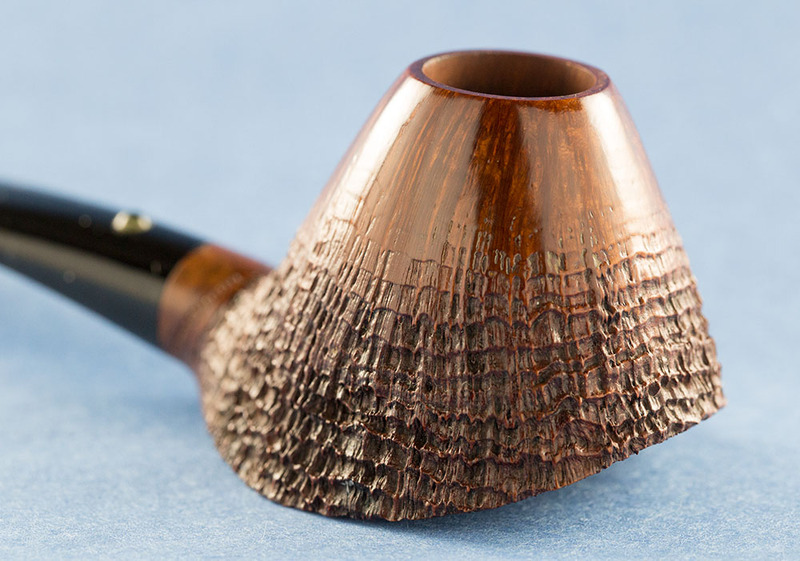 certain artisan pipes will provide a superior smoke. Who's talking about "poor smoking practices"? You're implying that artisan pipes provide a superior smoke. Any pipe will with good technique. The idea that artisan is going to be exquisite versus a $100 pipe is myth. 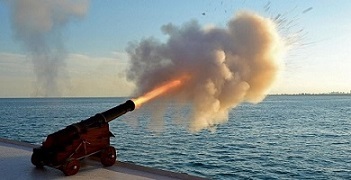 They are nice, but a superior smoke can be had from most pipes. provide a superior smoke and there are very good reasons for believing this. After three decades of smoking, and owning several artisan pieces, along with Dunhills, Castellos, and others, I've found no reason to put any stock in that. Don't get me wrong, they are nice to own and if I were still buying I would certainly get a few more, but the differences in the smoke are negligible. Thanks! Those are all Bruce Weaver pieces. cash to enhancing my modest cellar. WOW! They must have cost you a pretty penny. Ahh the almighty #320 Trevi. My first Savinelli ever. A fantastic pipe and one of my favs. Although since i started smoking the #673's they have quickly become my favoured pipe. As you can see in the pic I own 3. 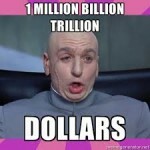 As far as the price of a pipe dictating a better smoke...i don't feel thats the case. My Sav's smoke great every time i fire one up and yet my Castello which was easily twice the price smokes just as well, and so do my cobs which are dirt cheap. I think we tend to think we get better smokes out of a pipe cause it put a bigger dent into our pocket but if you really think about it, its just not true. Now having said that, i still plan on getting a pipe commissioned one day and we all know those babies aren't cheap, but will it smoke better than my Sav's or my Castello...who cares. I'll still enjoy the heck out of all of them. 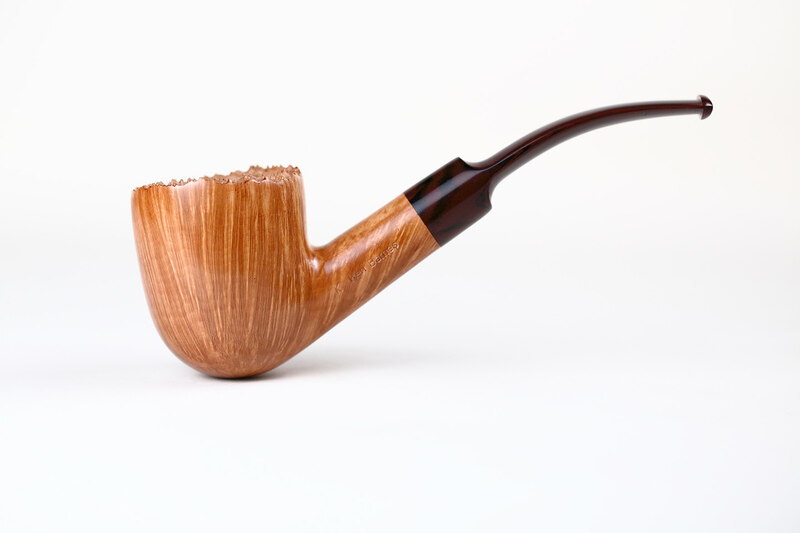 The most I've spent is $275 for a briar carved by our very own Zac Hamrick which is my favorite flake pipe. 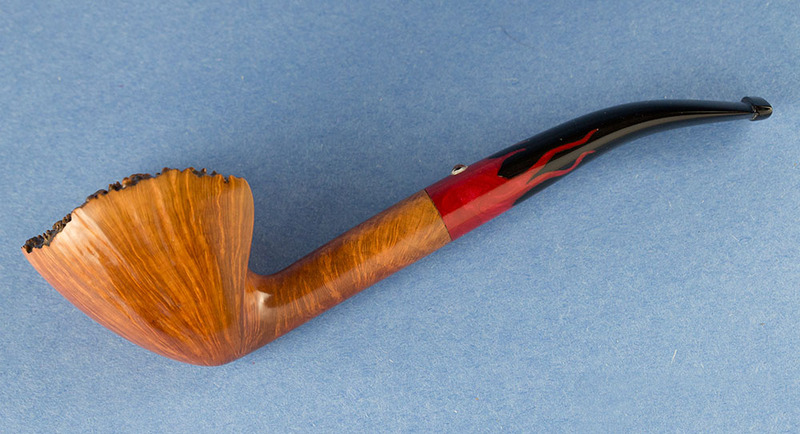 I also have a Santambrogio briar that cost me $80. I have won two long smoke competitions smoking it and received two Rinaldo Triads. I believe that even a less expensive pipe can deliver a good smoke just look at all the pipe smokers who love Kaywoodies and Dr. Grabows. It was 1987 and I was trying to decide on an almost new Porsche and an antique carved meer. Both were exactly $12,000. I chose the pipe. After the first smoke, I woke up in a sweat. Difference between new retail and "used" prices. As an aside, I've never liked the use of the term estate. I doubt any of the estates I've bought came from dead owners. 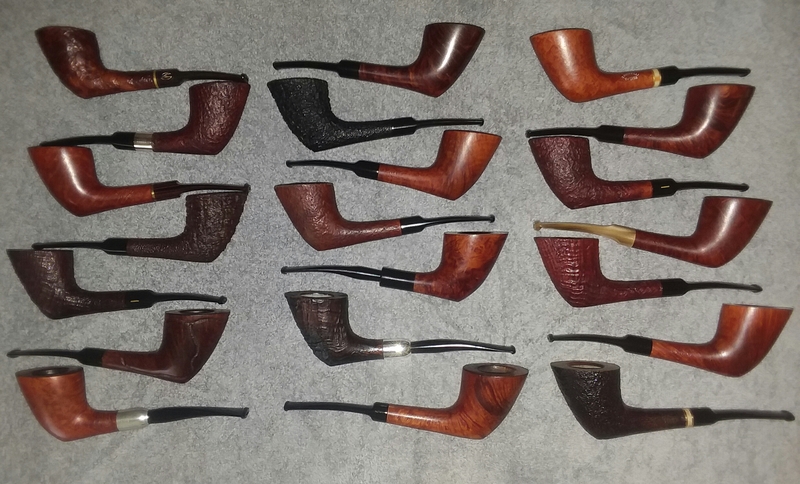 I built up the bulk of my pipe collection buying "pre-owned" pipes, primarily from eBay back in the day when deals could be had such as a blasted Peterson 4s I got for $47. The most expensive pipes I've bought in terms of retail price are my Peterson deluxe system pipes, retailing for around $250, none of which I paid more that $100 for. I've been buying only new for the past 8-10 years with my most expensive being the $147 I recently paid to obtain a 2015 Peterson Founder's Edition pipe. 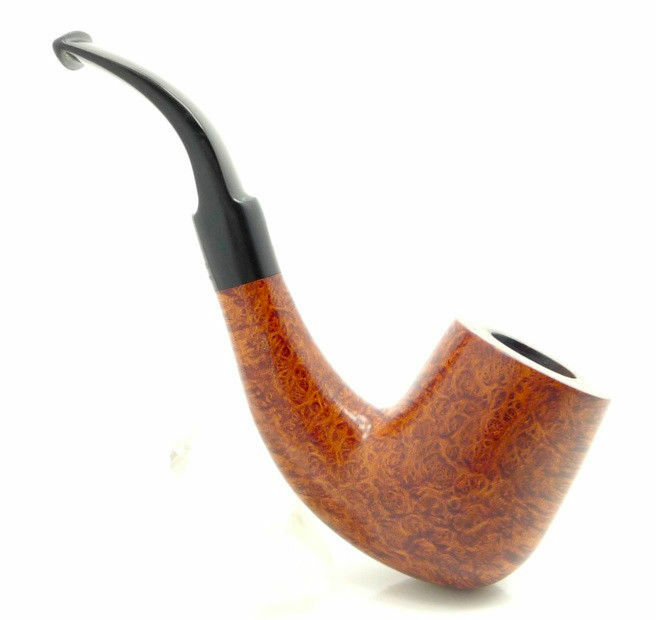 Speaking of the Savinelli 320, the cheapest I paid for a new pipe was $42 for a Rossi 320 last year and it is in my top 3 pipes behind only my 2 favorite Petes as I love its look, its bowl capacity and how it smokes. $180 for a Nording oversized freehand. Crazy thing is, my absolute favorite pipe is a $12 eBay estate. I currently own 52 artisan made pipes. There is not a one that I would want to sell because I don't like the way it smokes. I have found that pipes with really nice hand made stems adds to my enjoyment. I like briar that is light but yet smokes cool. I like pipes that never need a pipe cleaner to soak up excess moisture while smoking. I buy estate and new artisan pipes. I have a certain price point that I don't go over. I have learned that after a certain price, you are paying for name and grain. eggrollpiper- My Rossi Smokes itself. It's an amazing pipe. No effort. All I had to do was take the stupid shellac finish off of it. 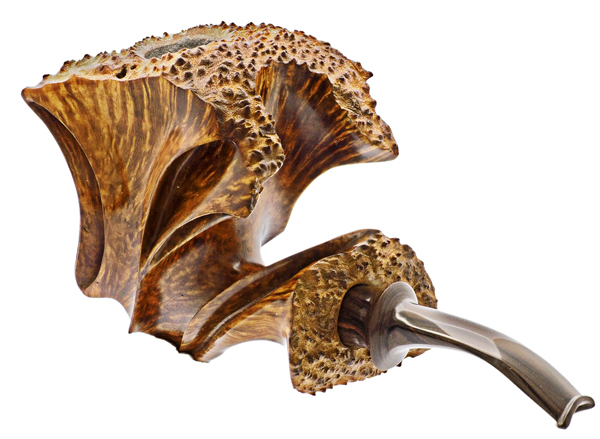 The idea that artisan is going to be exquisite versus a $100 pipe is myth. True this. There is a point where there just isn't enough money involved at the retail level to support any quality control, but even with a cheap pipe, technique will draw out the best that pipe can give. There is no innate superiority of artisan over factory, or "handmade" over "machine made". They're rubbish debates. ...that are "artisan" made. They're well made pipes. and a couple other decent pipes, and they all smoke well for me because I know how to optimize the elements for a good flavorful smoke. $375 for a Dave Neeb is the most I've spent. I would probably go as high as $600 at this point in my life. Those Weavers seem like the best deal in PAD. Just gorgeous. I think Craig nailed it. I have "expensive" pipes and I have cheap ones. If they are drilled right, I can't tell a difference in the smoke but there is value in owning nice pipes. Does a nice side by side shoot better than an inexpensive 870? Not really but I sure do enjoy shooting the nicer shotgun more. 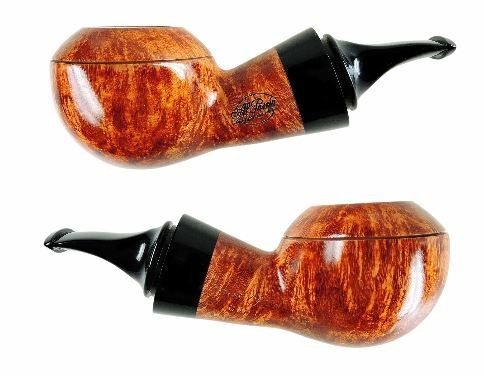 So who’s buying up all these $ 2500.00 pipes I see on smokingpipes.com website. Who says they're selling? There is a market for ultra high graded collectible pipe fetishes, but it's a relatively small niche of a small niche of a small niche of a small niche market. Most of the action is around the $300 to $550 range for artisan and a lower threshold amount for factory. That from retail contacts who will remain anonymous. 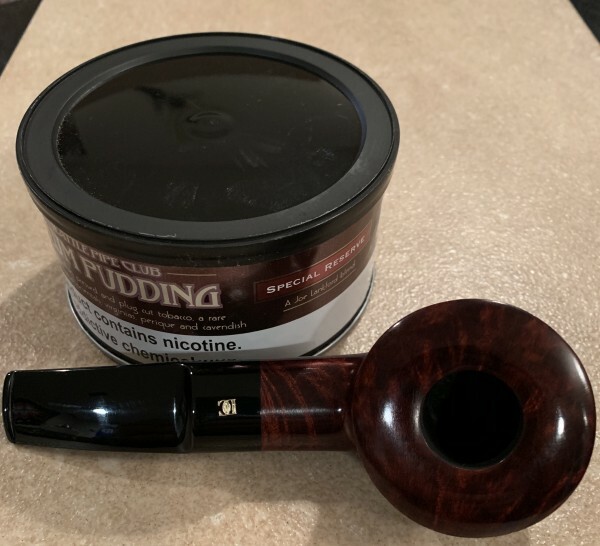 I also suspect that more of people's pipe related budget is going into stocking up on tobaccos that might be going away, rather than another pipe. Lee Von Erck's pipes cost over a grand to buy new. I've never had a bad smoke from one of his pipes. But, I sure as hell didn't pay a grand for any of them. Most of the Von Erck pipes I have I picked up for about $175 apiece from a collector who had decided his collection needed a makeover. I never spend less than 500 million trillion billion dollars for any pipe---even when the asking price is less (sorry, Bo)---because the smoke molecules know that I did, appreciate it, and collectively put out their maximum flavor effort in response. My most expensive pipe was about $85 for a Peterson that I hardly ever smoke. Most of my pipes were under $30, including a nice old Savinelli bulldog. 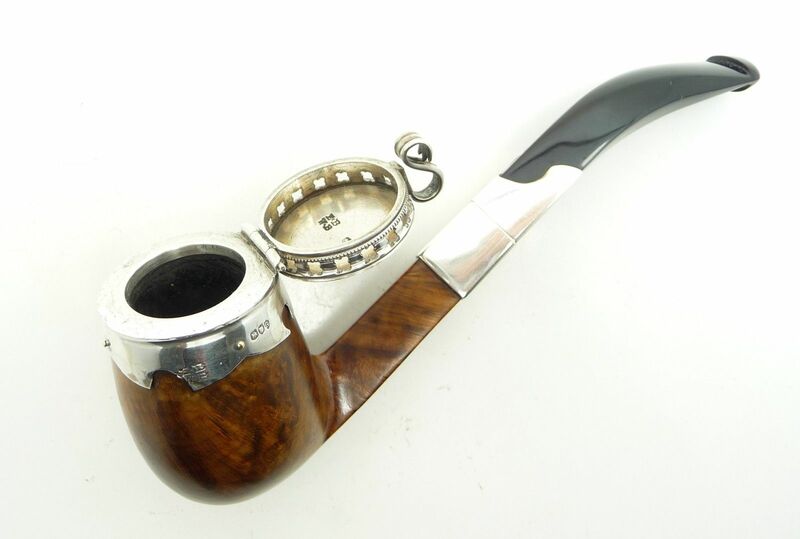 My best smoking pipes are a $9 M.M. cob, an $8 beat up old Medico bulldog, and a little cob pipe I made myself out of grocery store corn. Mostly I shop for pipes in the lower reaches, but I've been gifted with pipes that cost more, and have bought a few new that would be at least several hundred that I have gotten for much less ... the generosity of an award-winning carver at a pipe show, a never-to-be-seen-again discount at smokingpipes.com., that sort of thing. I continue to be impressed by the excellent smoking characteristics of select pipes that cost little, but you have to be a wide-ranging, dogged, patient shopper. Plenty of junk out there to avoid. For pipes that generally deliver far above their price point, I like French brands. 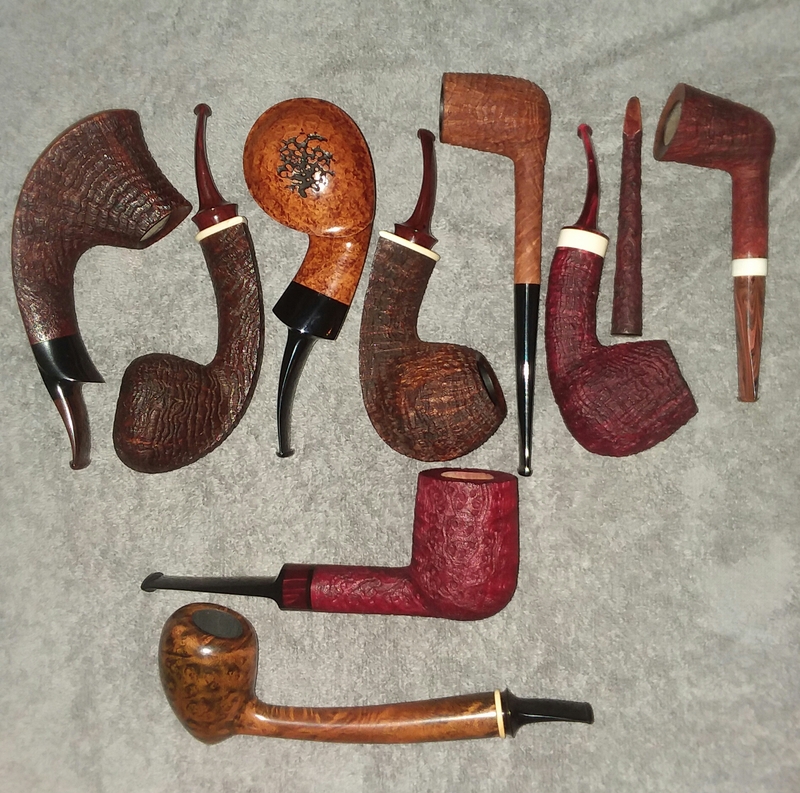 My first year was pipes from $25-80, new and estate. Since then, I've been lured past the "hunnert dolla" mark 3 times, all estates, 2 Dunhill briars and a Todd Harris morta, all between $125-175. My current income and lifestyle would not justify pursuing the higher echelons of the market. Fortunately, I'm quite satisfied with my smoking stable. I've never tried an artisan pipe and honestly I'm not really tempted to drop that kind of money on one any time soon. 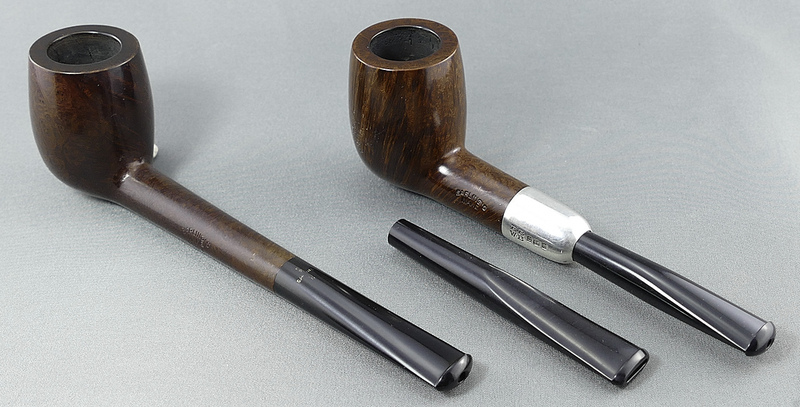 I do have a few estate Dunhill pipes that I've spent $100-$150 a piece on that I enjoy. I still reach for my Peterson, Savinelli, and Briarworks pipes the most though. I've got some fine smoking basket and estate pipes that cost me less than $40 a piece that all smoke fine as well. I'm more picky with my tobacco than my pipes. 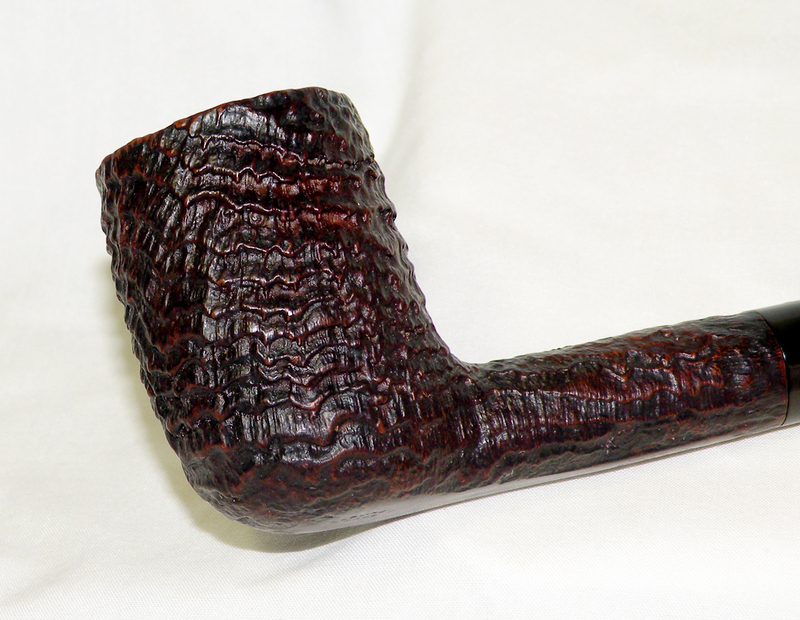 I have several Ferndowns that I gave a good nickel for but my most smoked pipes are cobs. No fuss. Don’t worry about burnouts, ghosting, etc. $15 bucks you can’t go wrong. Some more so than others, but he gave me two of them when he retired. That's actually plateau and not a blemish. The stummel is crosscut. Here's a shot of when he was still working on it. Then you've got the likes of this monster that are eaten up with plateau. I paid $125 for an estate Dunhill. If you look at my pipe rack, you will see more Sebastian Beo pipes than any others. I would guess that my average pipe purchase is around $65. I'm blessed with a fairly nice collection of pipes. Rad Davis and Larrysson are my favorites. Hope to pick up an Alden at the Chicago show. I also smoke my cobs regularly, they deliver a superb smoking experience. 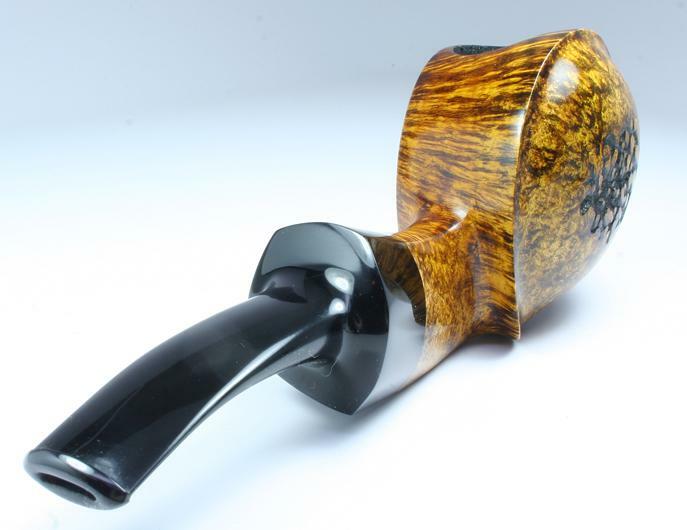 AL Pascia reverse Calabash pipes are reasonably priced and smoke great. Embers is dead on. As my technique has improved so has my enjoyment. My most expensive pipe so far at around 250$. It's a good smoker, not better than my 100$ Stanwells, Chacom, Refbjerg and Karl Erik pipes, but good. I wouldn't mind spending up to, say, 400$ on an artisan pipe if I was fairly sure of its high quality, but I haven't felt any urge to do so yet. 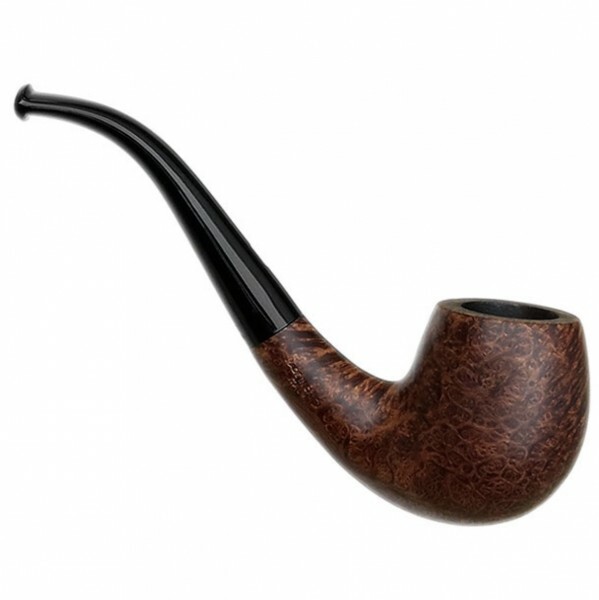 Finding pipes that fit my clenching style and improving my smoking tecniques is more important for me than having high grade pipes, so when I browse for pipes, I look for 100-150$ pipes of certain shapes and sizes that I find work well for me. Embers is dead on. As my technique has improved so has my enjoyment. Great to hear Mark, it just gets better from there! look for pipes of certain shapes and sized that I find work well for me.